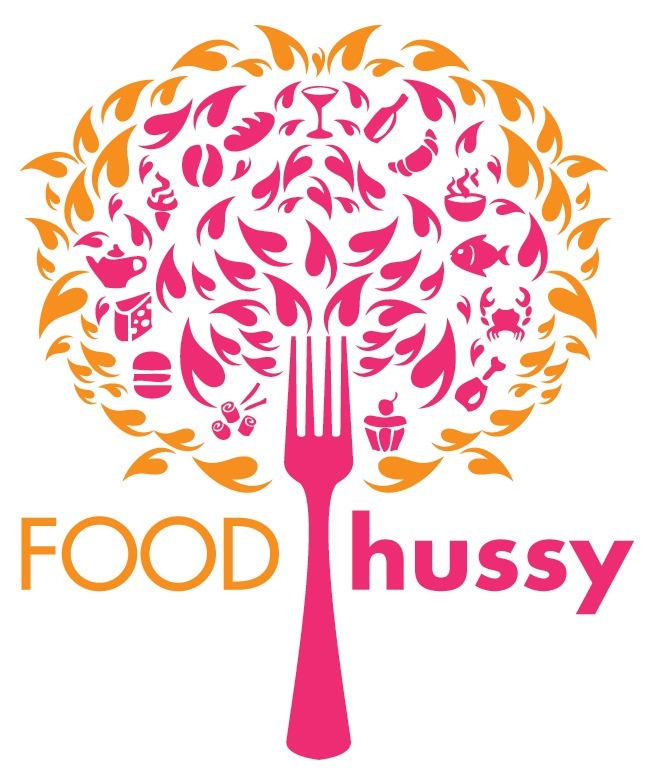 Food Hussy Review + Giveaway: Done and Dusted | The Food Hussy! I'm not sure about you but household chores are the last thing I want to do after I get off work. So then laundry and dishes pile up until the weekend - and I don't want to do it then either!!! Sometimes though - with work, blogging and trying to have a social life - there are more things than I can get done - even when I do have the time. But that's where a new Cincinnati company comes in - Done and Dusted. They help you maintain your lifestyle by managing the day-to-day tasks and errands that clutter your calendar. 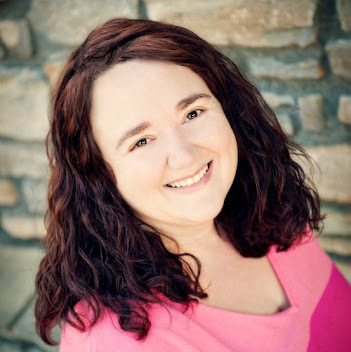 Their goal is to de-stress your life and streamline your schedule. 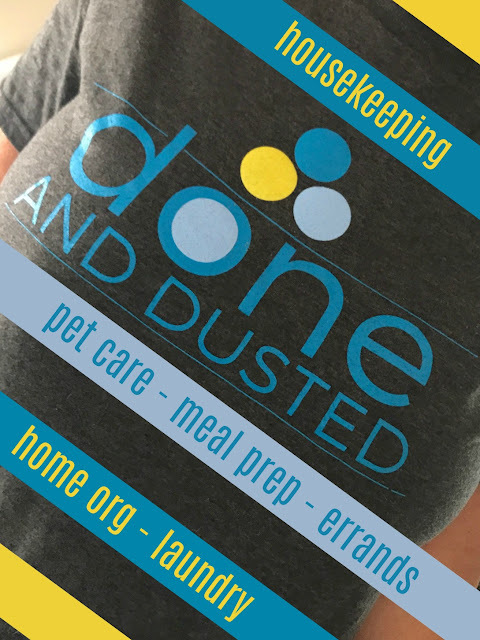 They're full-service and work with a wide variety of clients in the Greater Cincinnati area - from busy moms to young professionals. Done and Dusted provided me four hours of service in exchange for this post - but you know - I'm always honest about what I think! My list was pretty simple: laundry, dishes, cleaning, a couple of errands in the house and play with the dogs. If I'd thought ahead - I would have had them do a little crock pot meal prep too! I also had this ginormous bag of dog food that I could not seem to wrestle into the storage bin and I asked if she could do it for me - and voila - Done! April arrived on time and brought all of her own supplies for cleaning (she used my laundry supplies). She met the pups and was ready to go. I was here to meet her and then I headed off to work. When I got home - I had a checklist of the cleaning she had done and a note outlining everything. It was really nice to come home to a clean house (no tumbleweeds of fur rolling around the living room!) and to a stack of clean laundry! Oye how I hate doing laundry. I would say they did a light cleaning on everything - there were a couple areas that could have been done a little better (light fixture in dining room, back door windows) but I was definitely pleased with the job they did.